Check out the new 3D virtual tour! 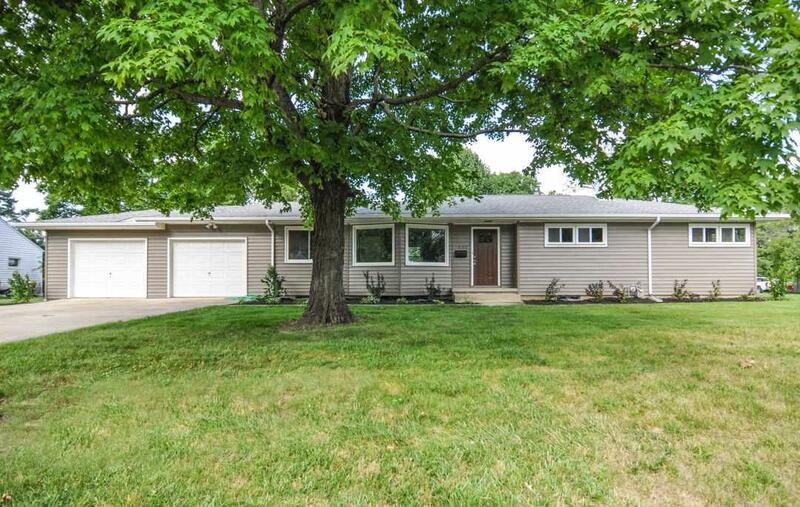 All new interior on this three bedroom ranch in West Lafayette school corporation. 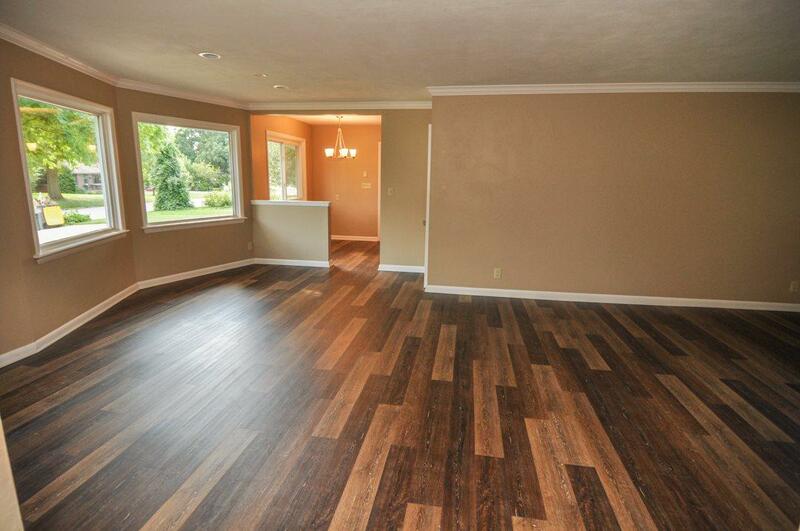 Bright, open floor plan in the expansive living room featuring crown molding and hardwood floors. Brand new kitchen with stainless appliances, granite counters and tile back-splash. 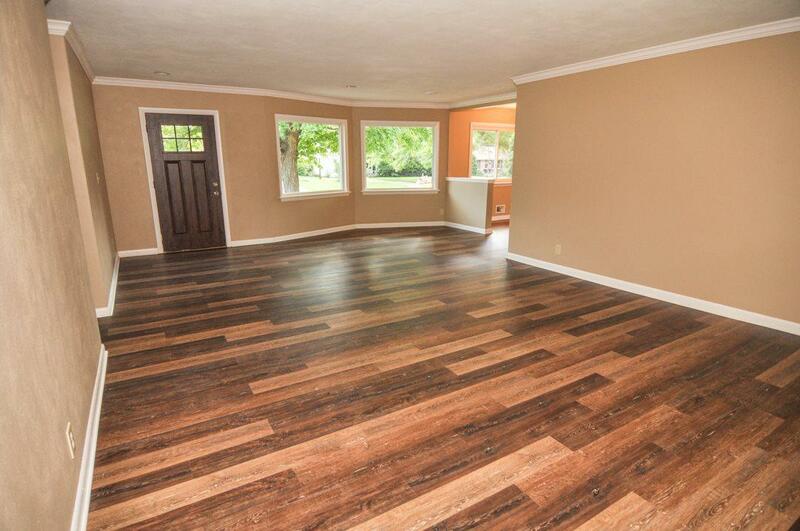 Hardwood extends through all three bedrooms. Both bathrooms have all new fixtures, vanity, faucets and flooring. New doors. 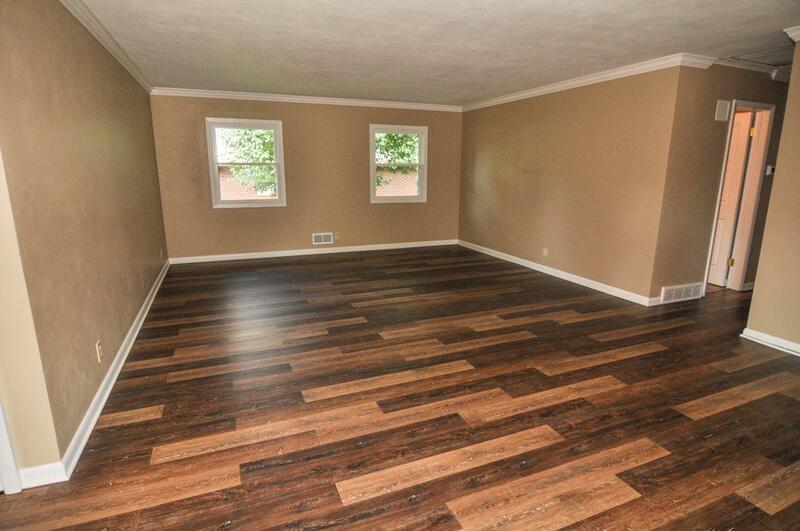 Lots of potential in the basement that is mostly finished for the perfect rec room and hang out spot! Washer/dryer stay with utility room on lower level & 2nd laundry/mud room on main floor. Storage in basement. Corner lot is 1/4 acre with mature trees. Two car garage.